Semi-Transparent Exterior Wood Stain, Redwood, 1-Gal. Semi-Transparent Exterior Wood Stain, Weathered Gray, 1-Gal. 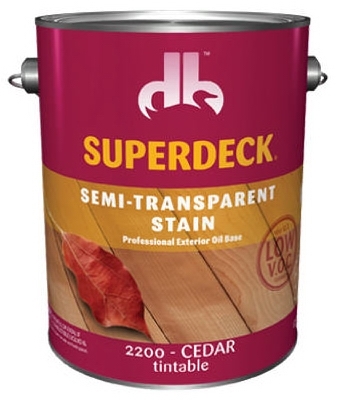 Semi-Transparent Exterior Wood Stain, Cedar, 1-Gal. 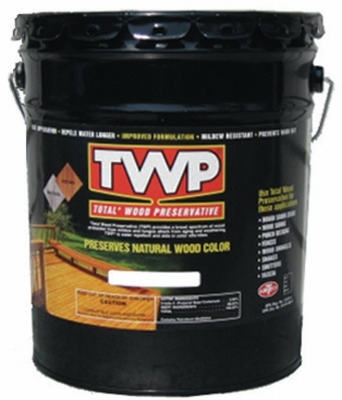 Semi-Transparent Exterior Wood Stain, Redwood, 5-Gals. Transparent Wood Stain, Cedar Tone, 1-Gal. 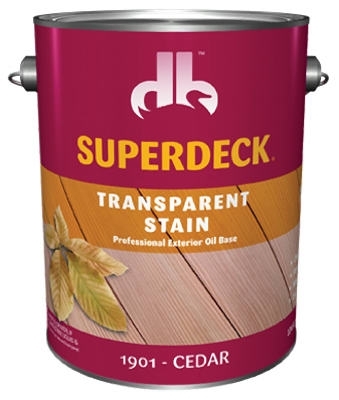 Transparent Wood Stain, Cedar Tone, 5-Gals. 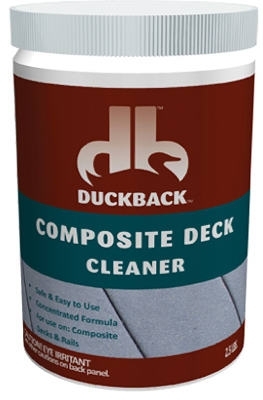 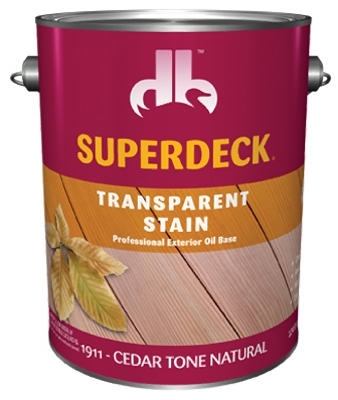 Super Deck Transparent Stain, Cedar Tone, 5-Gal. 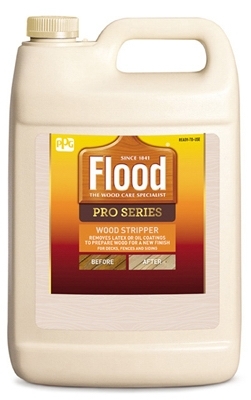 Premium Wood Finish Stripper/Cleaner, 1-Gal. 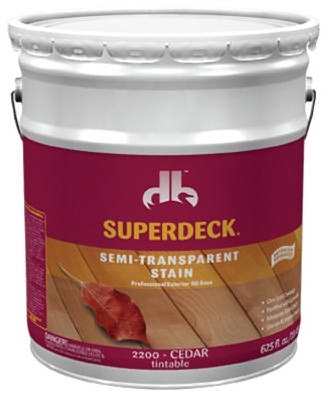 Rustic Oak Exterior Oil Stain, 5-Gals. 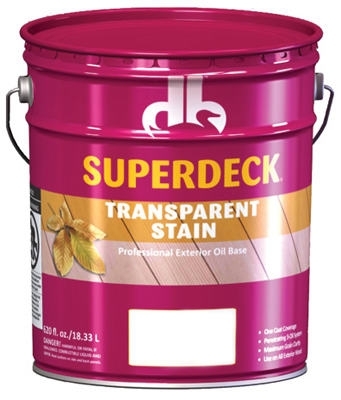 Clear Exterior Oil Stain, 5-Gals. 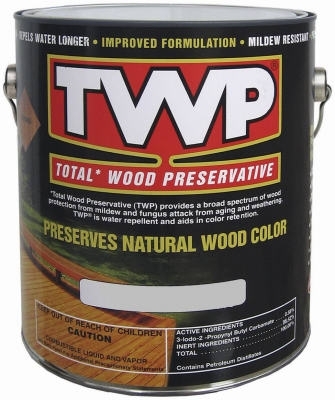 Redwood Color Exterior Oil Stain, 5-Gals.